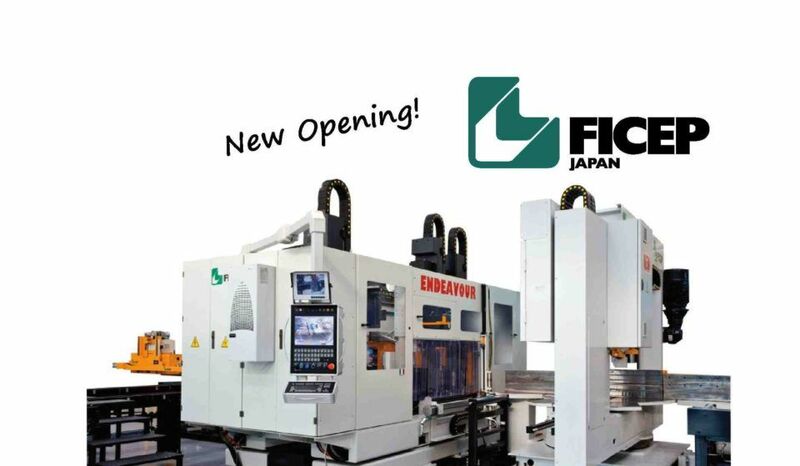 Ficep is proud to introduce its recently founded new subsidiary FICEP JAPAN. This new subsidiary is located in Osaka, Japan. Ficep Japan is responsible for sales, after-sales service and spare parts with the aim to respond to customer’s request with localized service in this important market. 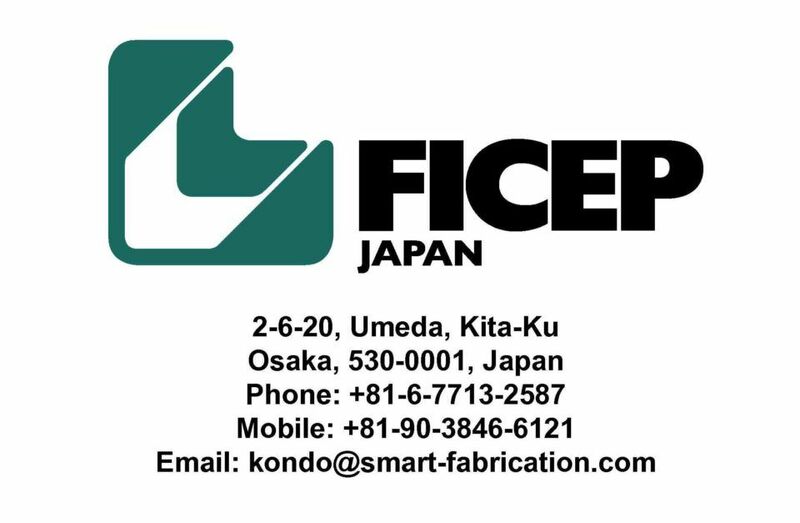 The Managing Director of Ficep Japan is Mr. Mitsuo Kondo, who brings over 45 years of experience in this field of specializing in CNC lines and fully automatic systems for the fabrication of structural steel and plate. 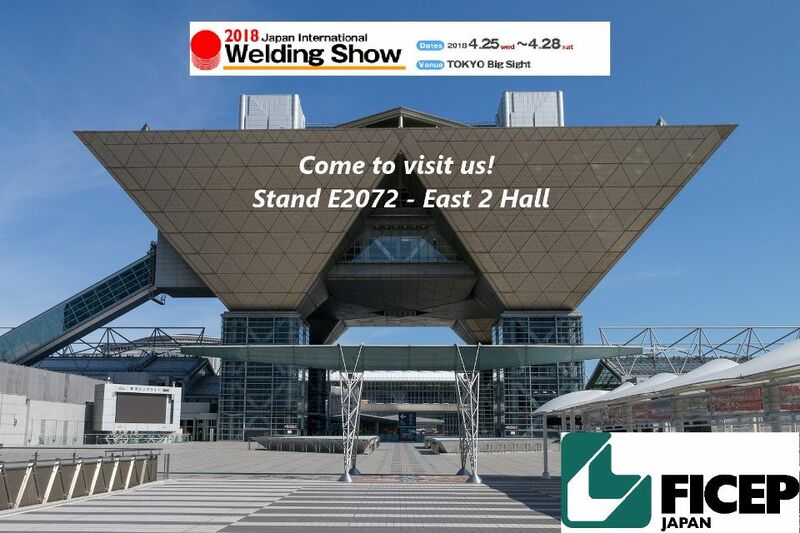 From April 25 to 28, 2018, Ficep Japan will be present at the “Japan International Welding Show 2018” at Tokyo Big Sight, Japan. This is the 25th time that this show, which transpires every other year, has been held. This important industrial show’s location alternates between Tokyo and Osaka. This event fills an important role in introducing new innovative technologies to the industry and responding to their specific needs. The Japan International Welding Show is globally accepted as one of the leading trade shows exhibiting diverse cutting edge technologies and services in the area of welding, cutting, laser, micro joining, powder processes, surfacing, NDT, Additive Manufacturing and CAD/CAM/CIM. Come to visit our stand nr. 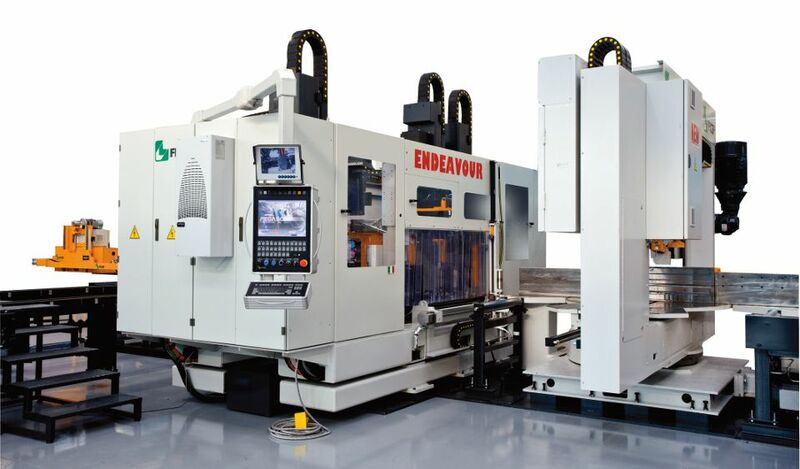 E2072 in East 2 Hall for more information about our activities, diverse product line and to witness live demonstrations of our CNC Drilling Line for structural steel sections Model 453DDV.